This impeccable ground floor unit is located in an unbeatable position at the end of a cul-de-sac. Boasting fresh interiors, floating timber floors and ceilings fans throughout. Tastefully updated and spacious. - Two oversized bedrooms both include built-in robes and are serviced by a stylish family bathroom. - Modern and functional, sun-filled kitchen is a dream to cook in with loads of bench space and is equipped with quality stainless steel appliances. - North facing balcony with direct access to the grassy rear yard. - Located in a small well-maintained complex, comprising of 6 units. - Moments to bus links and Corrimal Train Station, and with ready access to the highway, the commute to work couldn't be easier. The Sydney CBD is approximately 80 km's away, whilst Wollongong is less than a 15-minute drive. 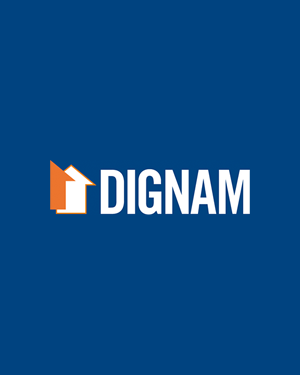 Contact Dignam Real Estate today on 4267 5377 or info@dignam.com.au to book your inspection time.